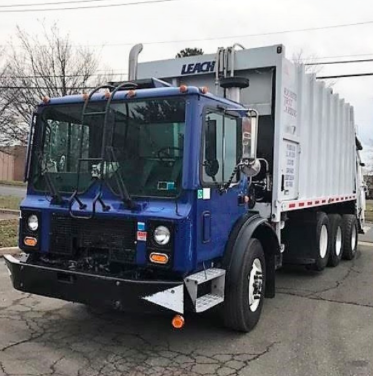 On an average day in Reading, Pennsylvania, garbagemen set off on their daily duties collecting garbage within the town. However, their day took quite a turn after they discovered a noise coming out of one of the trash bags they had collected, leaving them shocked and jumping to action. A couple of garbagemen set of on their daily duties expecting it to be an ordinary day in Reading, Pennsylvania. Suddenly, a foreign noise was heard which gradually became more high-pitched as they listened carefully.